While most of us probably know Redbox for their bright red DVD and game rental kiosks outside of local convenience stores, it seems the company is looking to expand its business beyond mere physical rentals. The company has announced their own on-demand streaming service, launching in the form of a public beta. This new service allows users to rent or purchase the rights to stream a wide selection of movies and TV shows for offline or online viewing. Though this service might sound similar to Netflix or Hulu at first, it more closely resembles what the Google Play Store and PlayStation Store offer. This is primarily due to the lack of any monthly subscription fees and Redbox's commitment to offering new releases quicker than most subscription-based services. 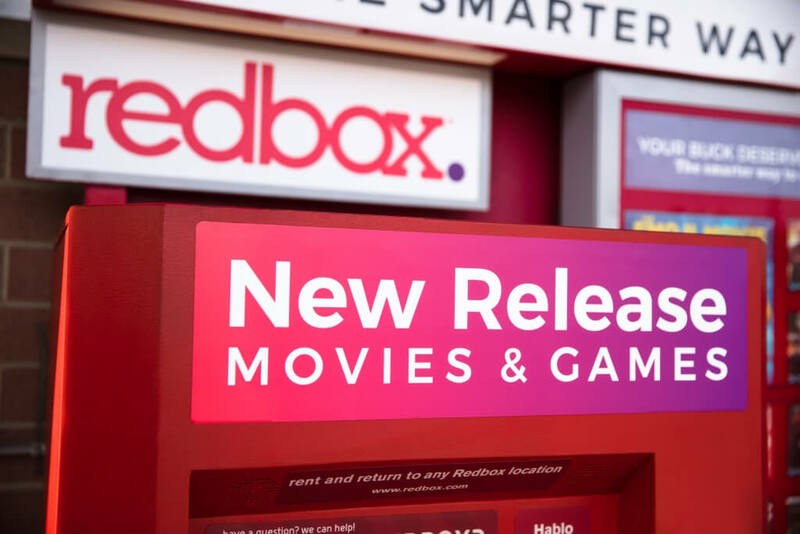 "We know consumers have a lot of choices when it comes to subscription streaming services, but no other brand is as closely associated with new-release movies as Redbox," said company CEO Galen Smith. "We've been America's choice for new content for 15 years, and we're excited to offer a new way to watch that provides greater choice within the Redbox ecosystem." As far as pricing goes, Redbox's new service offers 48-hour TV or movie rentals starting at $4.99, with outright purchases starting at $9.99. If you want to check out the service for yourself, you can download the app on iOS and Android mobile devices or via a few popular smart TV devices including Apple TV, Chromecast, Samsung and LG Smart TVs and Roku.